Jazzy was a contributor to many committees of OC Branch and YMF for Fiscal Year 2016-2017. Jazzy was the OC YMF Secretary and pushed the responsibilities of the position by improving how the meeting minutes for Board meetings were done, starting a database of resources, and looking for ways to make meetings more entertaining. Jazzy has actively recruited members to join YMF as general members and as Board Members. Jazzy was a major contributor for the 2017 Speaker Series and 2017 Panel committees. She served as co-chair for the restarted OC YMF PE Review Course. Jazzy is currently the OC YMF Treasurer in her 4th year as a member of OC YMF. Jazzy serves as OC Branch Social Committee chair and assists with the OC Branch Programs Committee. Jazzy is a Project Engineer in the Transportation Group for the Irvine Jacobs office. Her principal work is on the California high speed rail project and she writes the supplemental project reports submitted to Caltrans. She is a B&I Americas Executive Intern at Jacobs. Jazzy was selected out of 24 applicants for the western region. The B&I Americas Executive Internship is a business development oriented position that works under the west area general manager for Jacobs. Jazzy also is the Jacobs Futures Network President and the Jacobs Women’s Network Champion in Irvine. While at University of California, Irvine, she served as Phi Sigma Rho president which is the national science and engineering sorority. Jazzy is also an active member of the Women’s Transportation Seminar (WTS) where she is a participant in their mentorship program and she also serves in a committee. Jazzy has been involved in the Big Brothers Big Sisters of America program for 1.5 years. Gyssela (Jazzy) Quinabo, E.I.T., is a civil engineer for Jacobs in Irvine. Jazzy is one of the most involved and dedicated members of ASCE OC. She holds multiple Board and Committee positions for the OC Younger Member Forum and the OC Branch. Jazzy is in her 4th year as a member of the Orange County Younger Member Forum (OC YMF). She has been a force in ASCE Orange County since she first got involved by being a member of the very successful Women in Engineering Panel in 2015. Her involvement and influence in ASCE OC has only grown exponentially ever since. 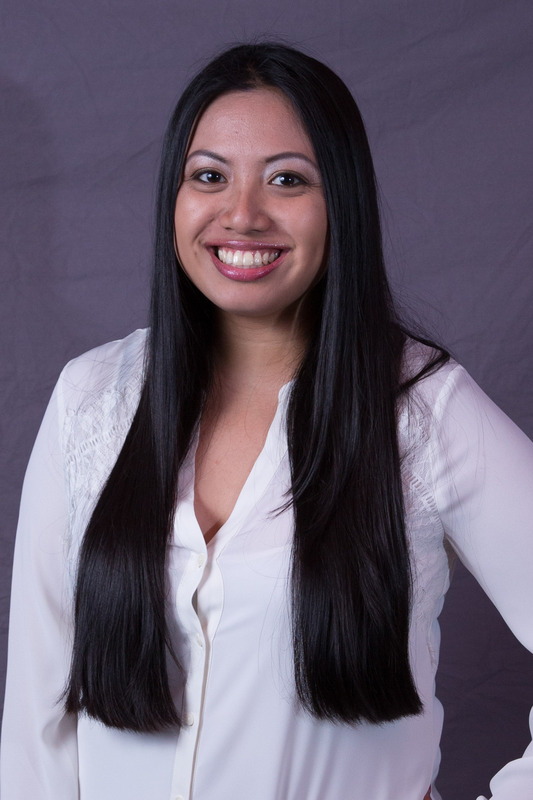 She has served in other OC YMF Speaker Series and OC YMF Panel committees. The 2016-2017 Fiscal Year was her most successful and influential year for OC YMF where she served as Secretary as well as continued her involvement on the 2017 Speaker Series and 2017 Panel committees. Jazzy also was the Co-Chair for resurrected OC YMF PE Review Course. Her involvement with ASCE OC extends to the OC Branch where she serves as the Social Committee Chair and a member of the Programs Committee. Jazzy Quinabo is a model and example of what a YMF Officer can be.